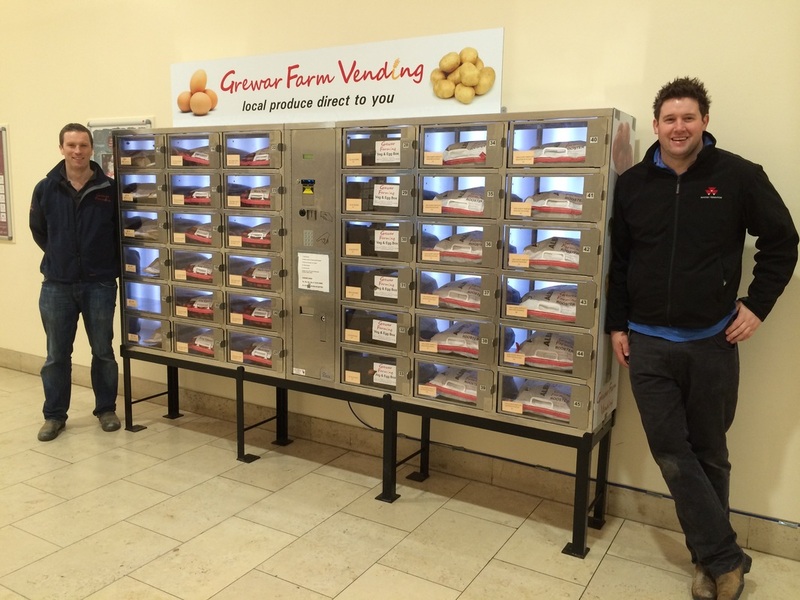 A new vending machine will have potato varieties known for their taste and versatility: ‘Maris Piper’, ‘Albert Bartlett Rooster’ and ‘King Edward’ on offer, as well as simple veg. boxes. The vegetable boxes will be likely to include onions, carrots, swedes and eggs, with seasonal variations including parsnips and Brussels sprouts for Christmas. Following the success of the recent launch of a similar vending machine that operates 24/7 at East Ardler (off the A94 , Forfar to Coupar Angus Road), farming partners, cousins Euan and Peter Grewar have been encouraged to take the idea into town. 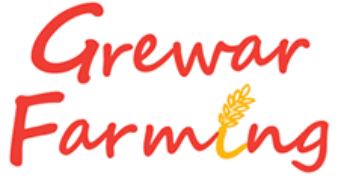 Euan Grewar says: “Our emphasis is to provide quality produce from the local area. The potatoes will have been grown in either Perthshire or Angus, the carrots at our next door neighbours’ farm, the swedes from the Carse of Gowrie and the parsnips, sprouts and eggs from both Tayside and Fife”. New vending locations are actively being sought.